Steven Warren. Photo courtesy of Hanson Professional Services Inc.
Hanson Professional Services Inc. announced this week the hire of Steven Warren as land acquisition project manager. Warren fills the role vacated by Dennis Hollahan earlier this year, when Hollahan became the firm’s internal legal counsel. 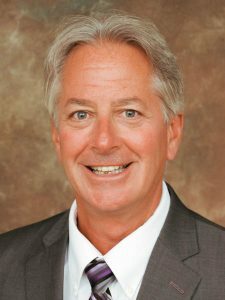 A licensed professional land surveyor, Warren most recently served as acting chief of the Acquisition Management Section and chief of the Program Management Section for the Illinois Department of Transportation.